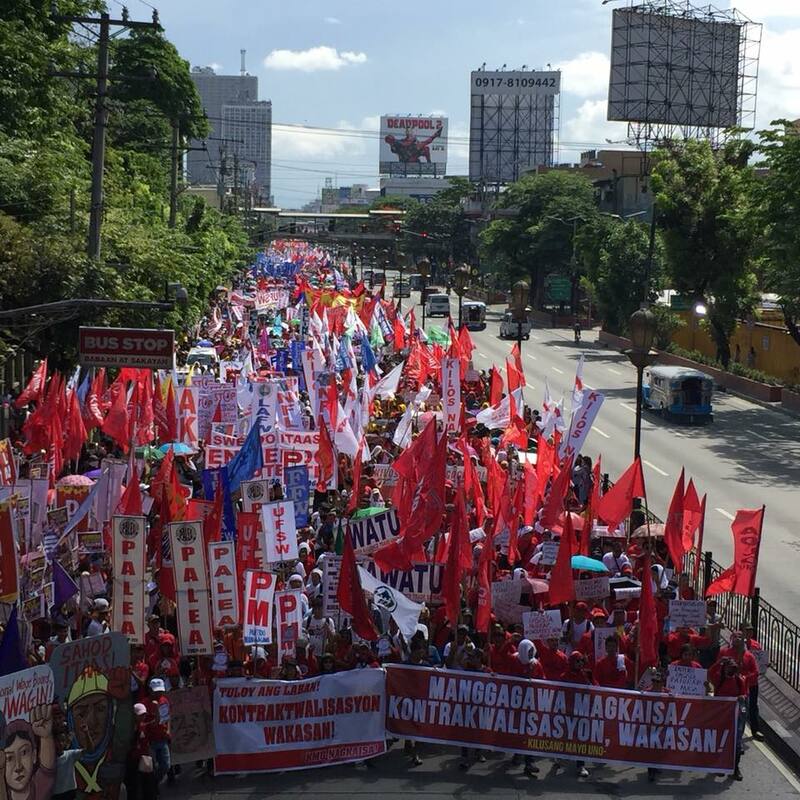 In pursuit of their respective interests, the “class conflict” between employers and workers on the issue of labor contracting has shifted to Congress, the Senate in particular, after President Duterte issued EO 51 last Labor Day. President Duterte dropped the ball on endo. Workers challenge the Senate to pick it up. EO 51 was welcomed by employers’ groups, especially by the subcontractors, but labor groups have not wholeheartedly accepted it. The endo fight at Congress would be long and complicated battle given that both the employers and workers would deal with 23 senators to come up with a Senate version of the bill on security of tenure, and the members of the bicameral conference committee to iron out differences on the versions of both houses. The House of Representatives has already approved their security of tenure measure under House Bill 6908 principally authored by Rep. Ting, chairperson of the Committee on Labor and Reps. Mendoza and Villarin of TUCP and Akbayan party-lists, respectively. It would greatly expedite the process in the Senate in particular and to the Congress as a whole if President Duterte will issue clear “directives” to his “super majorities” in the Senate and House of Representatives. Such “directives” should express his will for the realization of his campaign promise to end contractualization of labor. Labor solidarity displayed in the fight against the ill-effects of widespread contractualization on workers’ rights and welfare has convinced the House of Representatives and the President to act accordingly. It would be labor solidarity again that would play a vital role on convincing the Senate. But this time, the solidarity should be broader, stronger and sharper on its action in order to win the battle.